I'm a small business that I run out of my home. 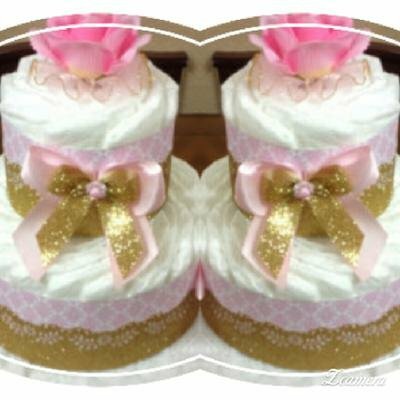 I make elegant and quality diaper cakes for baby showers for boys or girls. Love that penguins diaper cake! This is so cute for a winter baby. 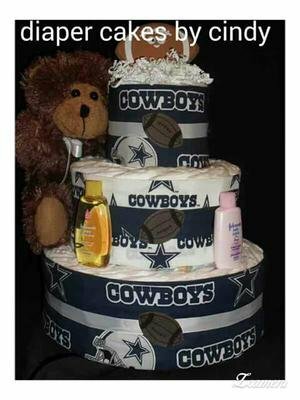 I'm going to try this for my next baby shower gift!